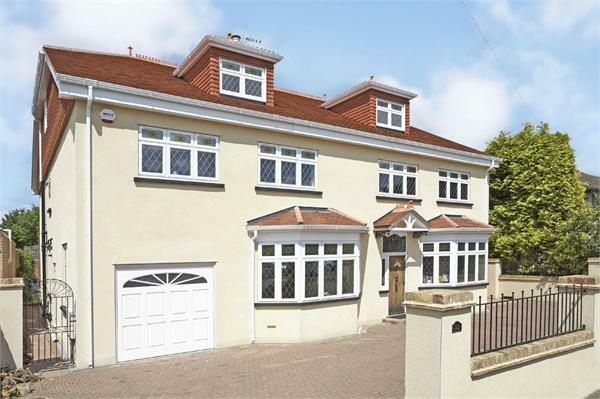 * The calculated stamp duty shown is only relevant if this property is to be a primary residence. 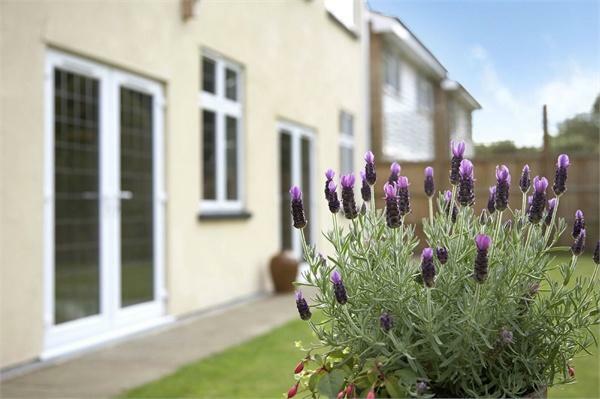 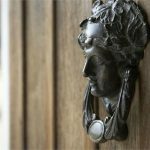 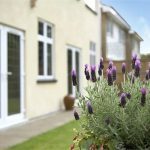 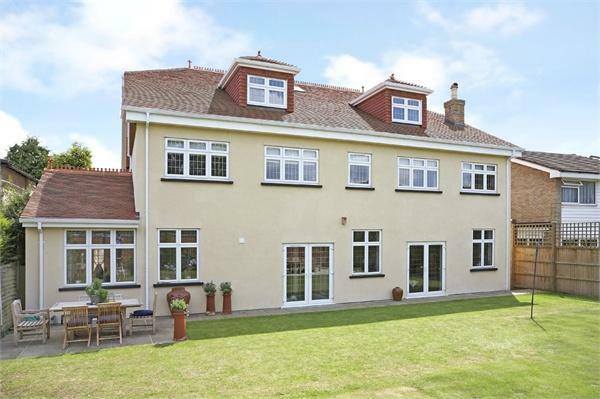 Secondary residences and holiday homes carry an additional Stamp Duty Tax. 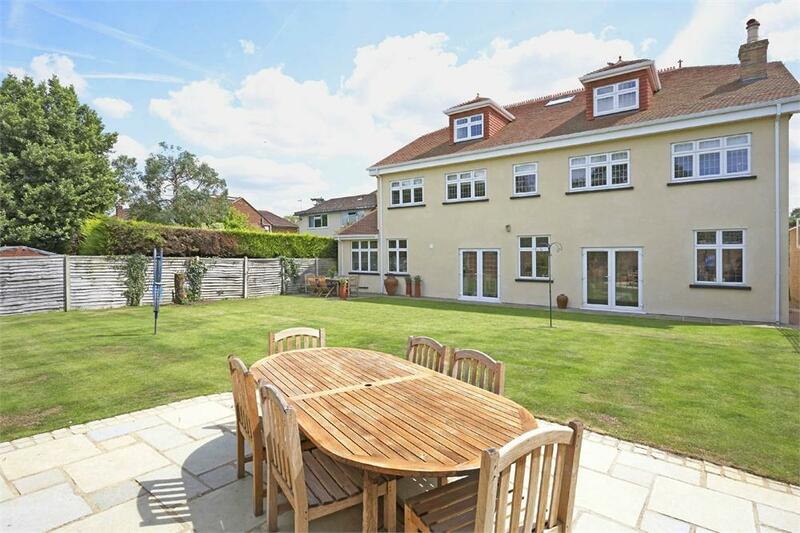 Upon entering Rosedene you are immediately struck by the space the property holds. 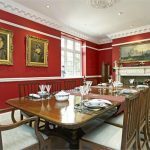 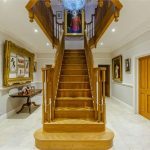 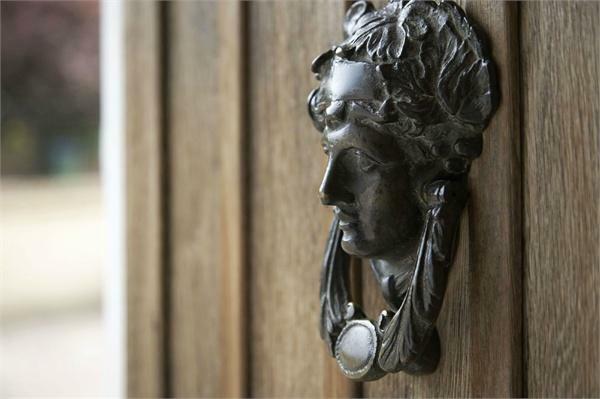 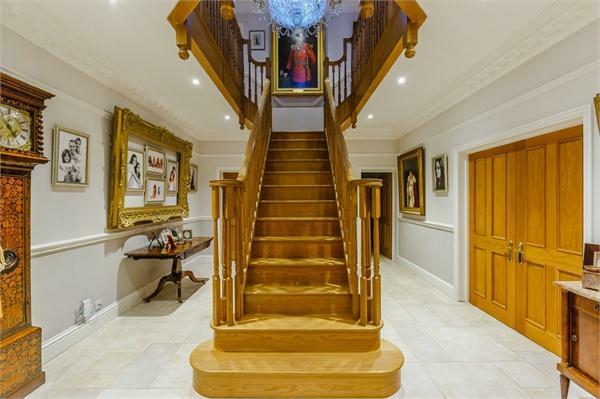 Double doors lead from the porch to the entrance hall with it’s high ceilings and stunning solid Oak central staircase and leads to all the principal reception rooms. 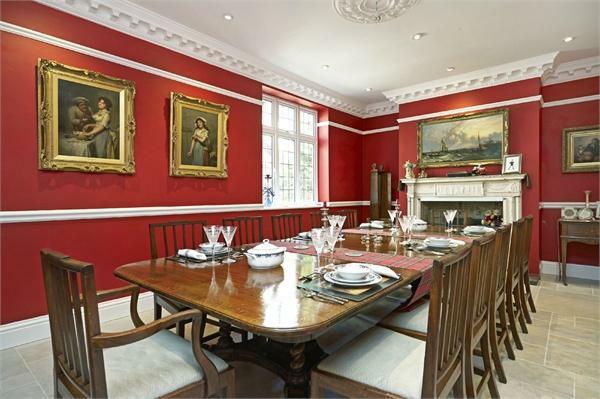 The formal lounge is to the front aspect with beautiful bay window and working Tudor fireplace dating to 1560. 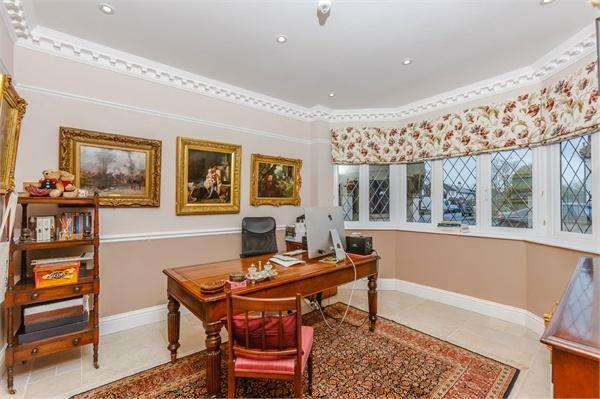 The good sized study is also to the front aspect with bay window and there are internet wall points throughout. 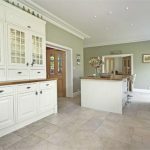 The impressive kitchen/breakfast room is well equipped with Rangemaster oven and double Siemens tapinyaki grill, central island with breakfast bar, plenty of fitted units and solid wood work-surfaces, double doors leading to the garden, door to the utility room, and double doors to dining room with feature fireplace, perfect for entertaining. 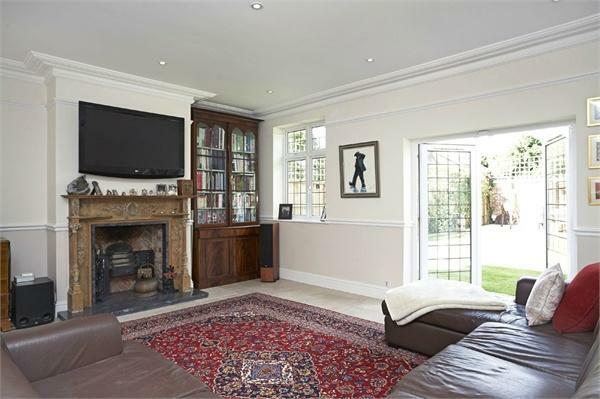 The stunning lounge with feature fireplace also has double doors to the garden. 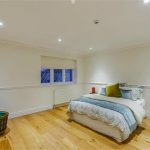 To the ground floor you will also find a luxury wet room with LED lighting and access to the integral garage where the boiler is housed and control for the under-floor heating which is fitted throughout the whole ground floor. 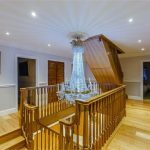 The staircase leads off both ways to the vast first floor landing where you will find the luxurious master bedroom with full ensuite bathroom with free-standing bath, in/out rain head shower, his & hers sinks and walk-in wardrobe. 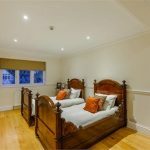 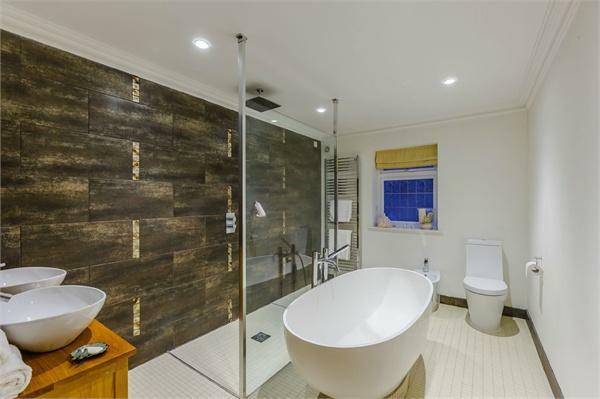 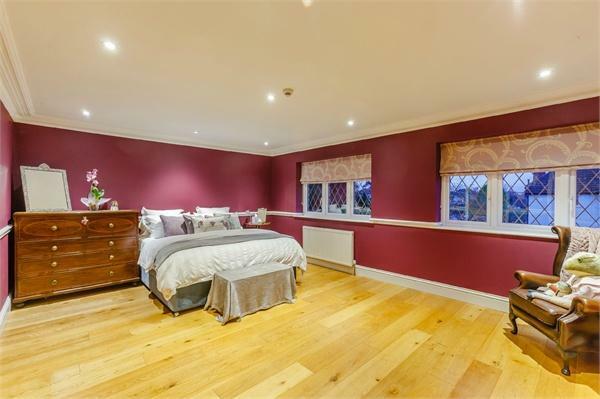 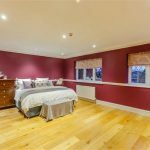 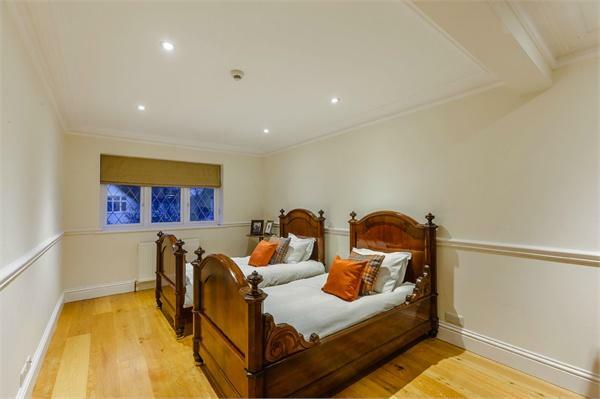 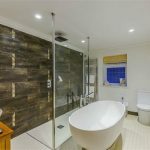 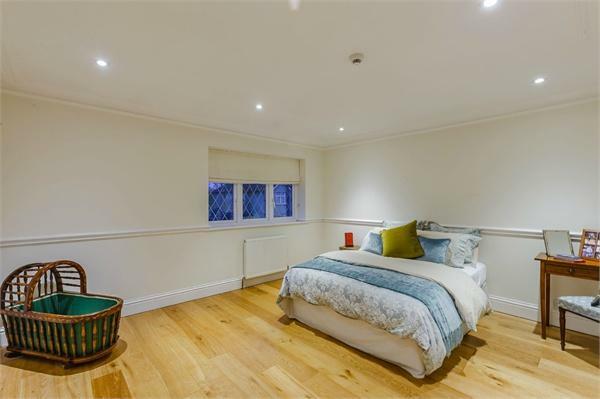 Bedroom two also has a luxury ensuite shower room, with the family bathroom having direct access to the third bedroom and also serving bedrooms four and five. 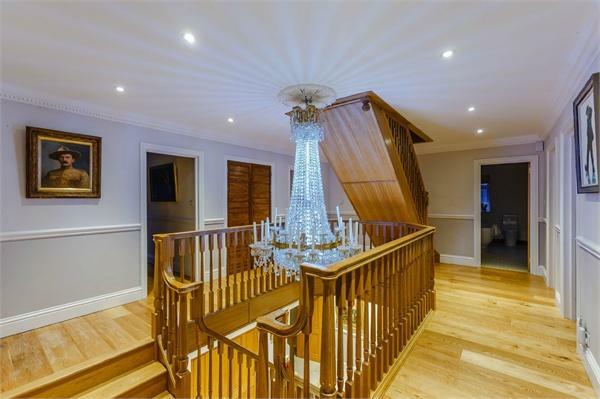 Stairs lead to the second floor landing with Velux window above providing natural light. 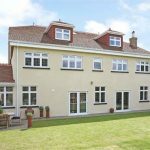 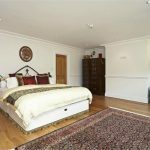 The accommodation here is versatile with two good sized rooms currently used as a TV room and games room with two vast storage rooms, and access to the loft. 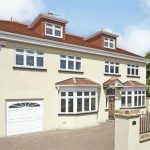 Externally to the front, the in-out driveway provides plenty of off-street parking and leads to the garage. 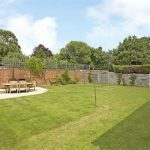 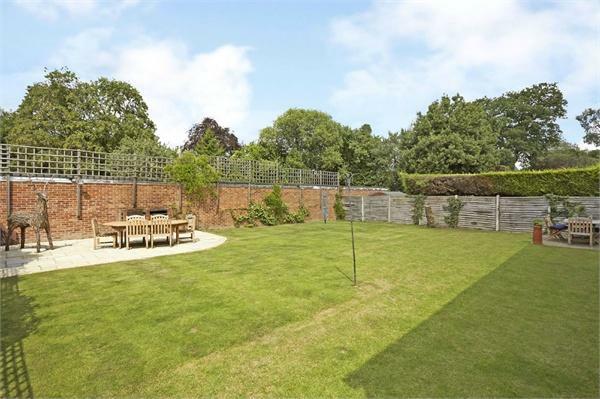 To the rear the well screened garden is landscaped with two patio areas perfect for entertaining and brick-built BBQ. 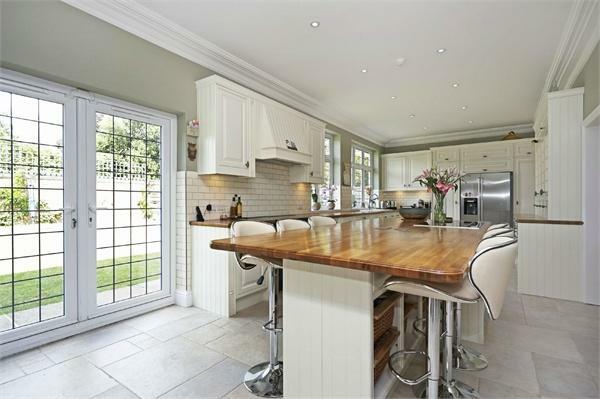 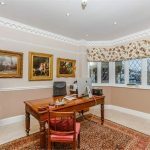 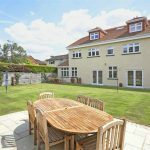 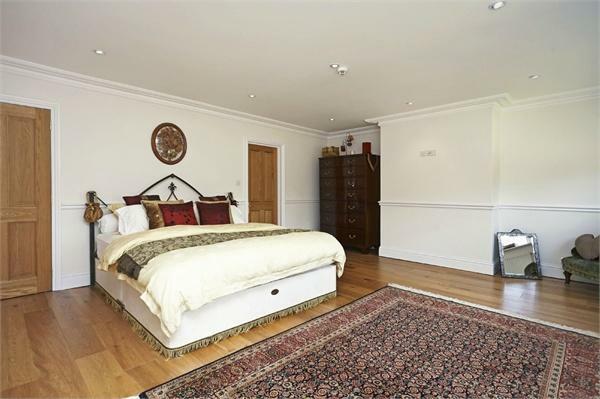 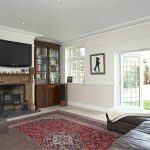 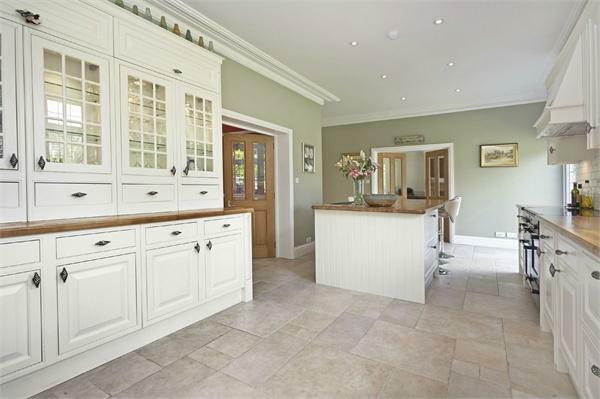 We highly recommend an internal viewing to fully appreciate the space and luxury that this fantastic family home offers.